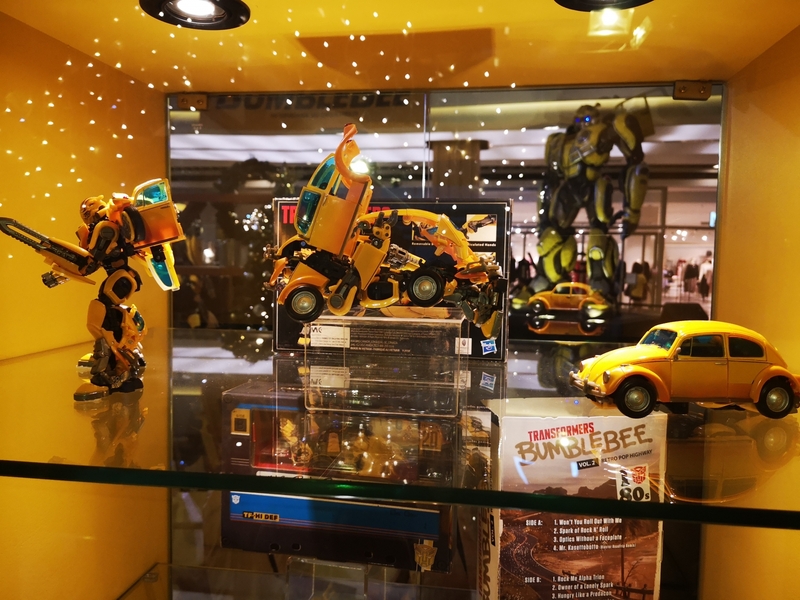 Read on as this article unveil the to 20 rarest Transformers figures along with the value, disclosed in detail for your reference in hunting these rarities. 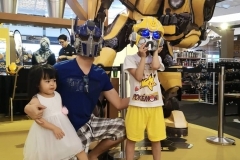 Transformers is one of the seminal properties from the 1980’s that’s still extremely popular to this day. It’s not really because the show or toys were all they great – they were okay! It’s more to do with a powerful dose of nostalgia coupled with capitalism that first got the property in front of our childish eyes, then got us hooked enough to never want to let it go. 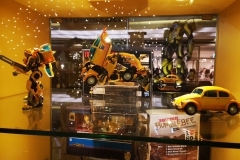 Case in point, Transformers toys. 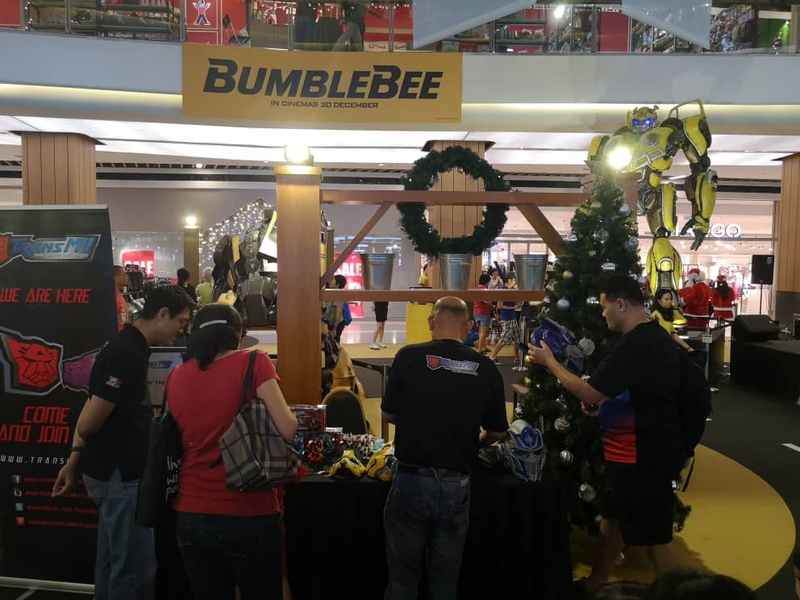 While the old Transformers cartoon shows and Transformers: The Movie (1986) are beloved today, it’s the toys that get the big ticket prices. It should come as no surprise that the original toys are worth the most, some fetching prices for that of a used car. These so called “generation one” or “Gen 1” or “G1” toys are highly sought after by collectors, and bidding wars happen on a regular basis. 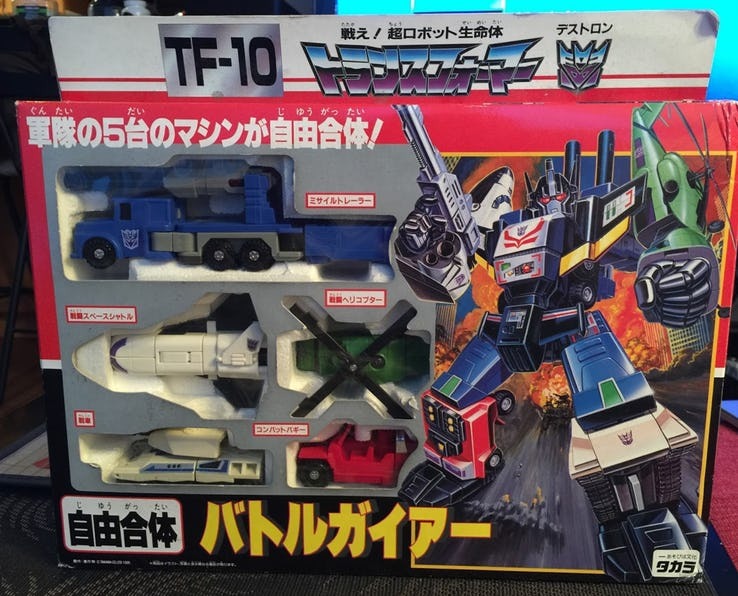 And as you’d expect, there are some rare Transformers toys, so rare you’ll occasionally have to look further than eBay to find them. Yahoo Japan’s auction house, conventions, or even going straight to Japan is sometimes required for finding some of the rarer examples, and even then, collectors might not have much luck. So join us, as we take a look at some of the rarest Transformers toys in the world, and see just how much they’re worth. Micromasters are exactly what their name implies. They’re regular robots, but smaller. Dai Atlas, who transforms into some kind of land-based vehicle carrier, but also sometimes a water-based aircraft carrier? The Transformers stories are weird, especially in the comics where the Micromasters first debuted. 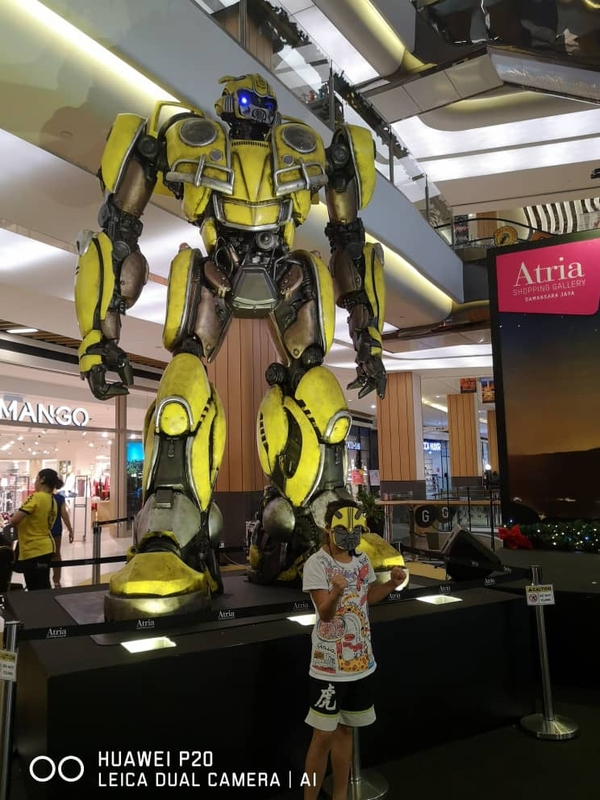 What makes Dai Atlas special is that he’s also a “Powered Master,” which means he can combine with other Transformers to create bigger, more powerful robots. 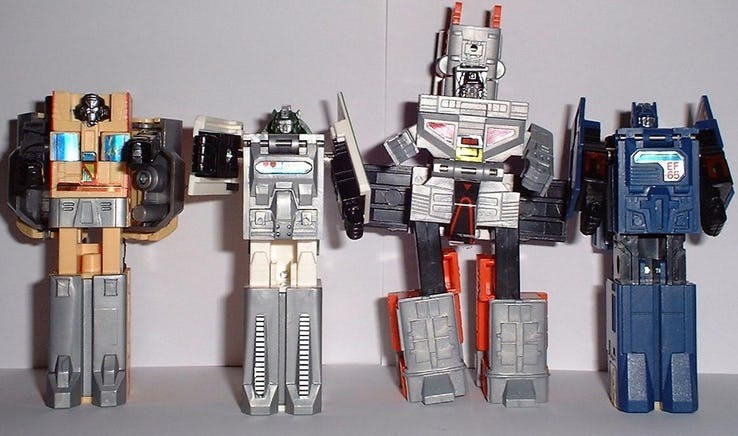 Because of this, the ironically named Micromaster is quite large, and his original G1 toy came with several smaller Transformers. Plus this is was an original, in box Japanese version, which increases the price all the way up to USD714 on eBay. 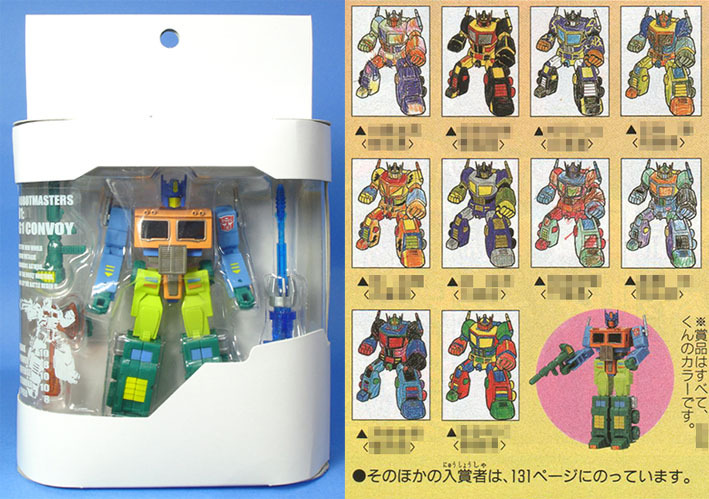 The Micro Change line by Japanese toy manufacturer Takara isn’t technically Transformers, but it was the precursor to it. So much so that the old molds for the Micro Change line was even used to create the Transformers toys. They were also exclusive to Japan. 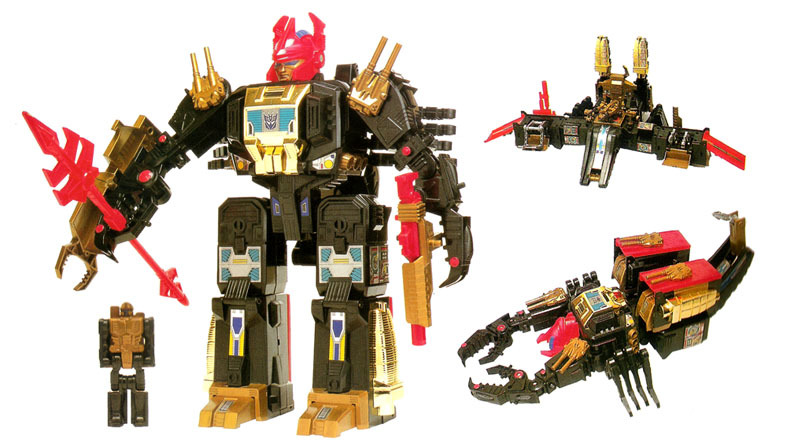 Ravage is a robot that transforms from a Jaguar robot into a cassette tape, for some reason. Since the same molds were used for both lines, Ravage can fit inside a G1 Soundwave, which turned into a cassette player. Because of all these factors, and because the original production line was blue and was later changed to black, one of these can run as much as USD750. Here’s a weird one. 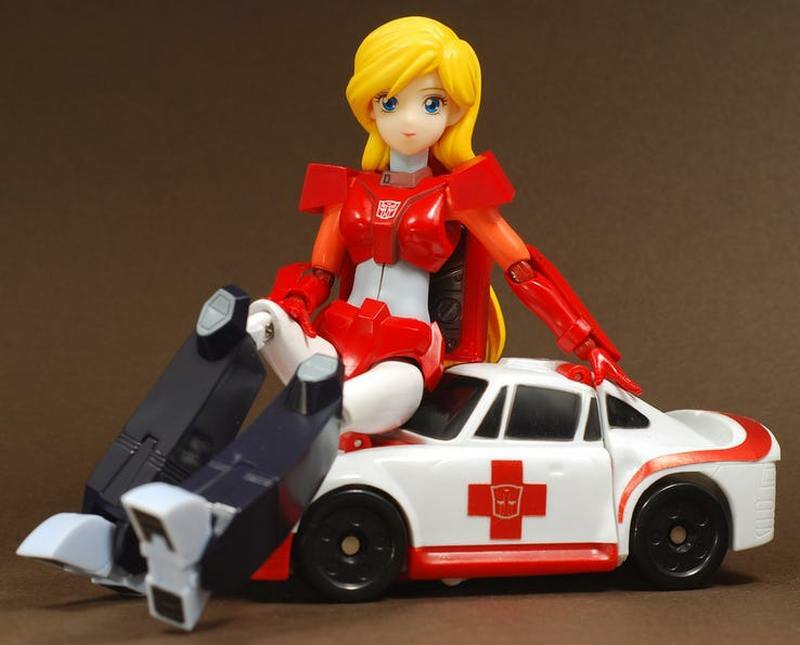 Minerva is the name of a girl who pilots a Transtector, a non-sentient robot that’s controlled by a human. But she’s also a Headmaster Junior, which is extremely different from the Headmasters we talked about earlier. A Headmaster Junior is a human from Earth drafted to fight alongside either the Autobots or Decepticons. For whatever reason, the Japanese toy based on Minerva is extremely rare. Finding a complete one in box must be worth thousands, but the best we could find was a loose, slightly discolored version on eBay which sold for a whopping USD875. You may be noticing a pattern emerging here. 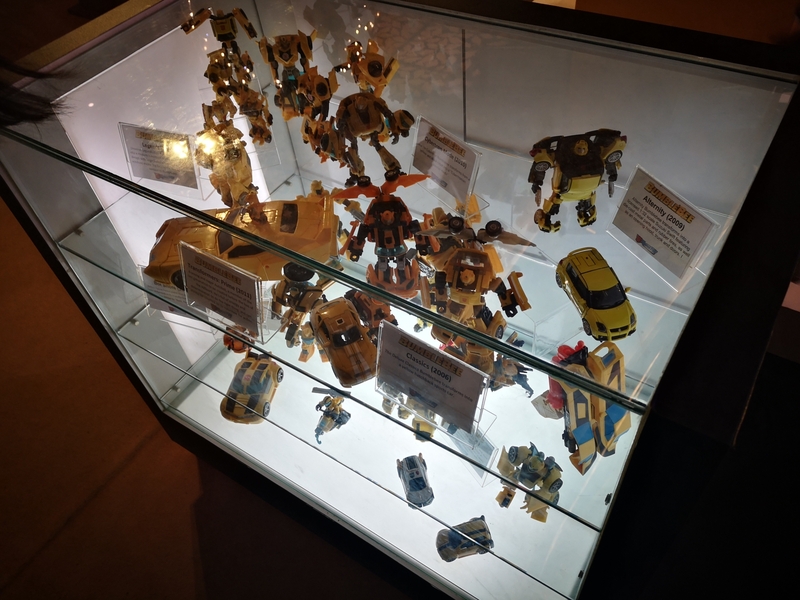 Most of these toys are Japanese, come in their boxes, are quite large, and feature an obscure robot with a convoluted backstory. Overlord is no different. He’s a G1 Masterforce Decepticon. What’s Masterforce? 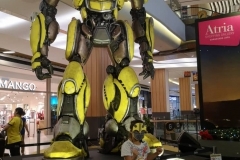 They’re robots who used to be human, but were violently transformed into Transformers who can manifest Chōkon Power. Sorry, you’ll have to look that last one up for yourself. 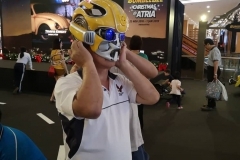 A G1 Overlord recently sold online for USD975. It came “110%” complete in box, whatever that means, and is of course an original Japanese version. 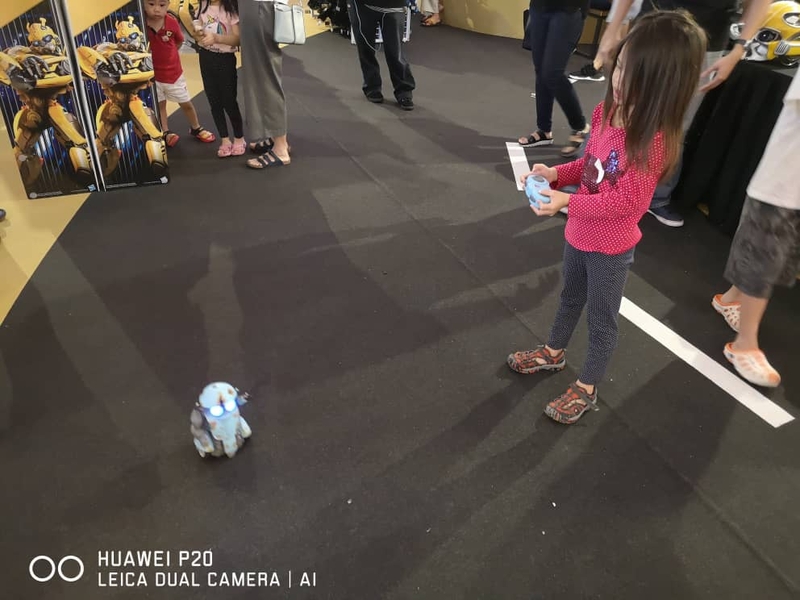 Squaktalk is exactly the kind of name you’d expect a Transformer to have, probably a Decepticon. And would you looky there, that’s exactly the case. He and his pal Beastbox are unique amongst G1 Transformers toys in that they can transform into three different things. The first is their “animal” form, a gorilla and a pterodactyl, respectively. 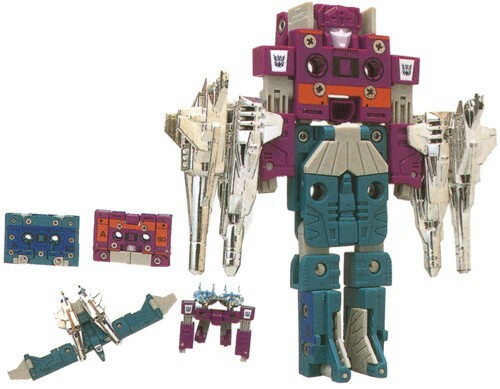 The second is into cassette tapes, which technically come as separate pieces in this toy, and the third as their regular robot form. This is also our first American toy of the list, making it a rare exception. These can go for as much as USD998 online. Love him or hate him, he might not be the best looking Transformer ever. 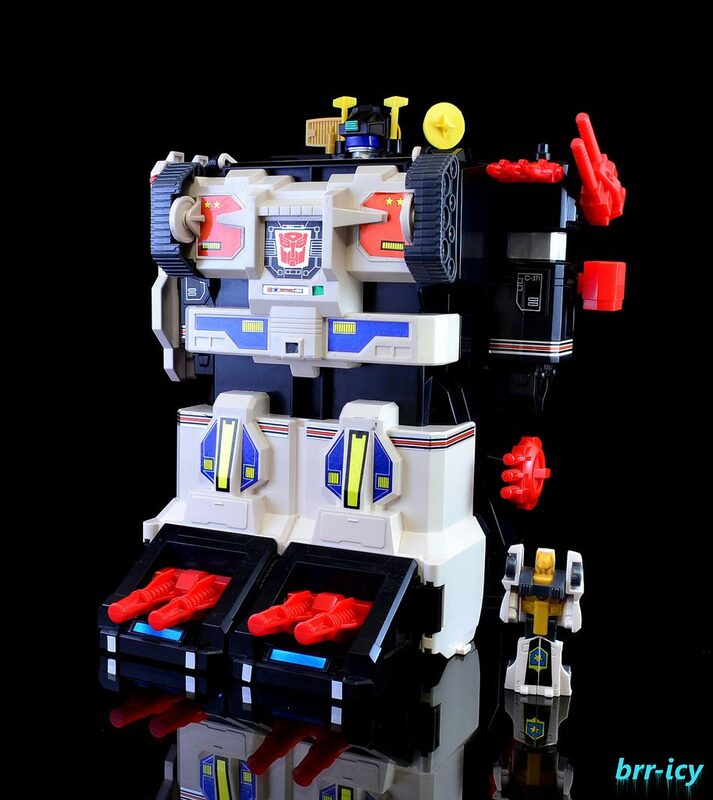 Being part of the Micromaster bases line, this boxy bot transforms from a short (obviously) fat box on its stomach, to a fat box with a base sticking out of its stomach. It also had a standing up mode and yes with the boxy base sticking out. Grandus plays well with Star Convoy as the two can be towed and Sky Garry can be placed on top of him. He comes with a sidekick called Spinner. 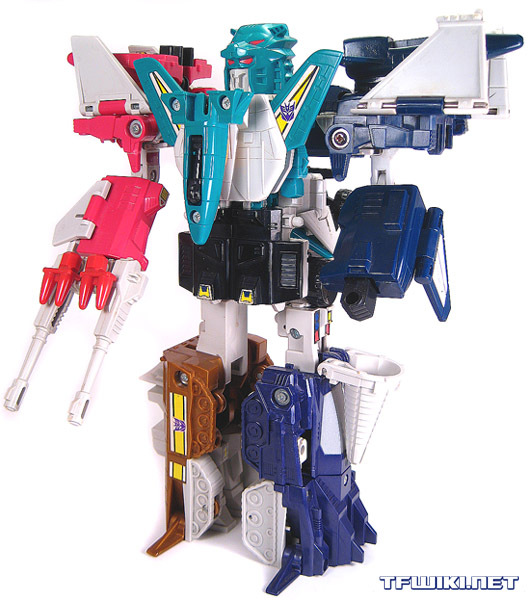 He is a great addition to Japanese G1 fans which makes him a great piece of vintage in Transformers history. 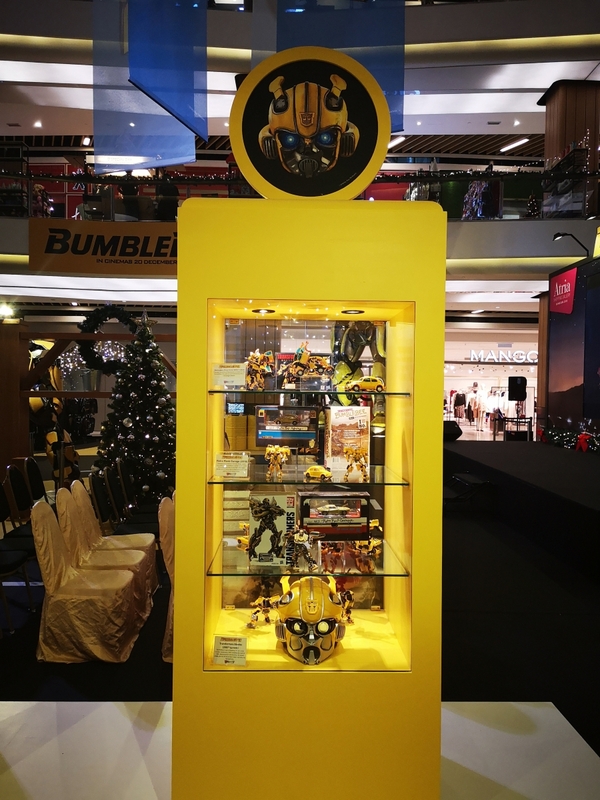 For an AFA authenticated version, this big boy can fetch up to USD 1150 (TFsource). One lucky collector reported on his blog back in 2013 that he managed to purchase a Gen 1 Black Zarak, mint and in the original box. 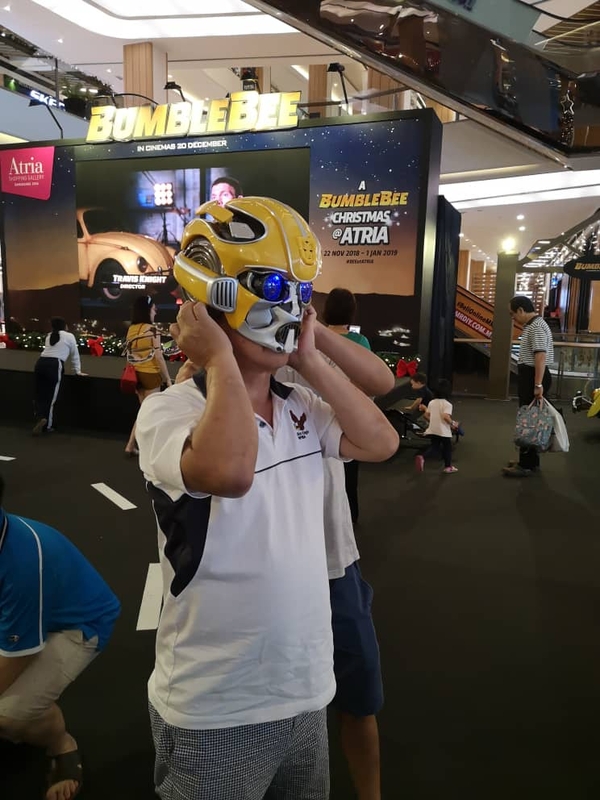 This is a rare Transformer, again only really appearing in Japanese media, debuting in the Super God Masterforce cartoon. 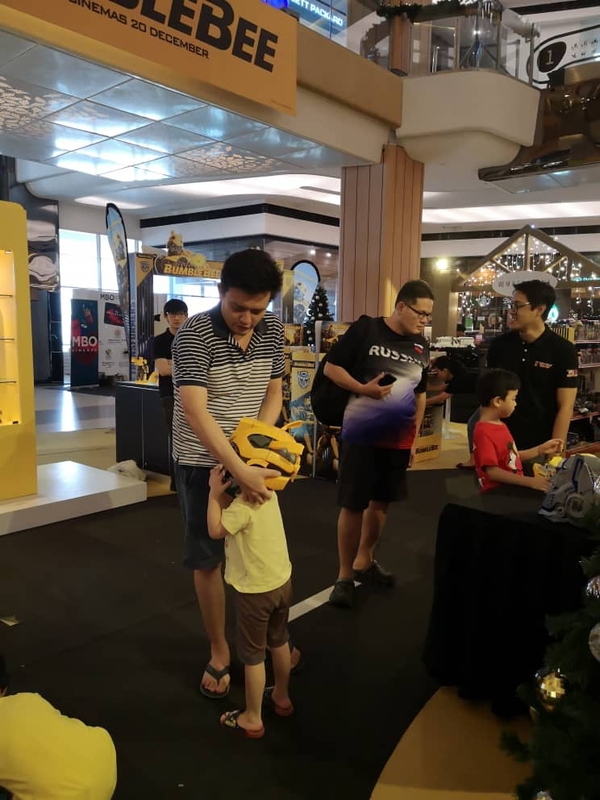 This is also where we first hear the term “GPS.” In this case, GPS refers to Gold Plastic Syndrome, in which the plastic of these toys can become brittle over time and shatter, even if they stay in their boxes and remain untouched. A figure not enduring the strain of GPS will also fetch more, hence the USD1,147 price tag. Liokaiser is the combined robotic form of the Beastforce, who are the soldiers at the command of Deathsaurus, who is the Emperor of Destruction for the Decepticons. Simple, right? Once again we’re dealing with a first generation Japanese exclusive cartoon character. 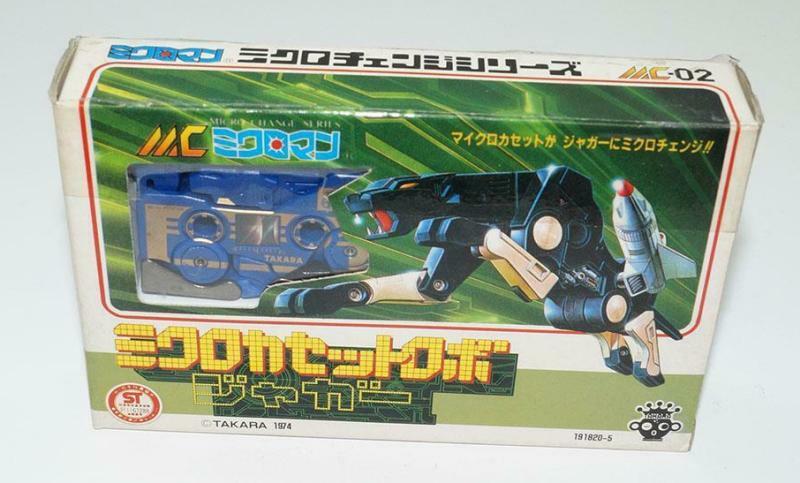 What makes this particular toy so valuable at USD1,200 is that this is a collection of all six Beastforce members. They can all transform on their own, but of course can come together to form the awesome Liokaiser. Its value comes from its rarity, particularly for a complete collection like this. 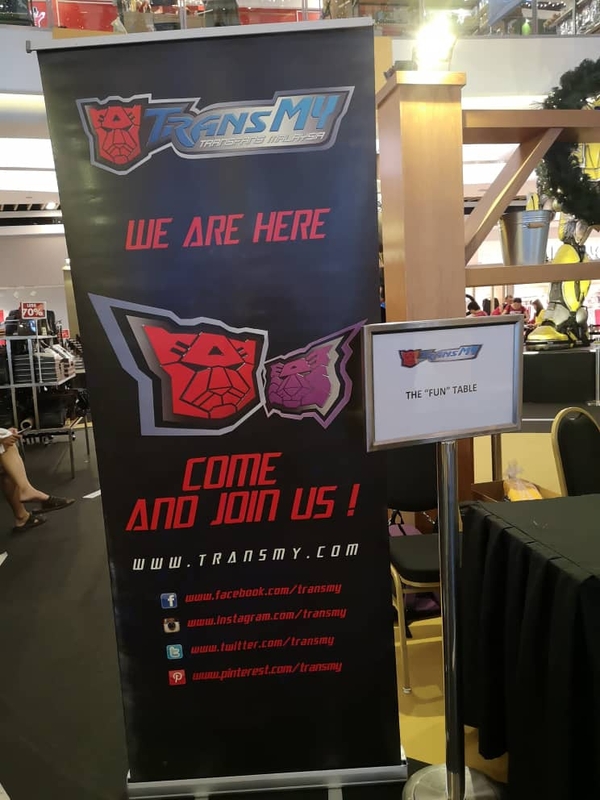 The Trainbots, yet another spinoff of the Transformers, are again exactly as the name implies. Unoriginal or practical, I don’t know. This is also once again a Japanese series, having really only really left Japan in The Headmasters series and the Transformers PS2 game from 2004. Here’s a strange one—a Transformers toy that’s exceedingly rare (this is the only one in existence) that’s actually not worth all that much. This is Meister, or Jazz as he’s known in the West. What makes this one special is that it was designed and autographed by Japanese idol Mayuko Iwasa when she was just 17 years old. 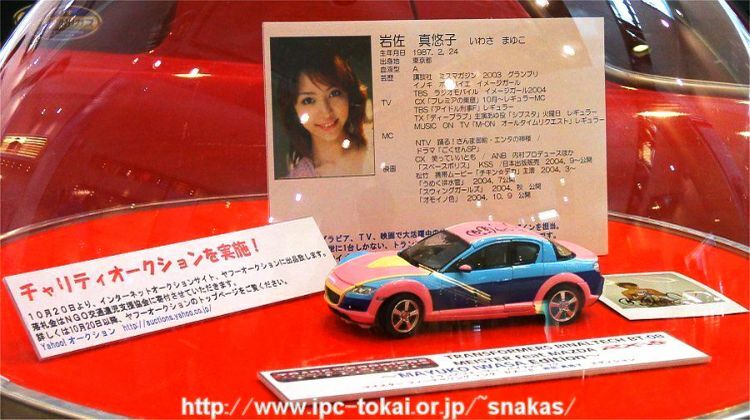 Likely due to the design and color scheme, it only sold for 220,000円, or about USD1,455 back in 2004. In today’s money, that’s about USD1,987.26, but calculating inflation between different currency is tricky, so that could be off. Either way, a pretty low price point all things considered. Dino lovers might not miss this one! 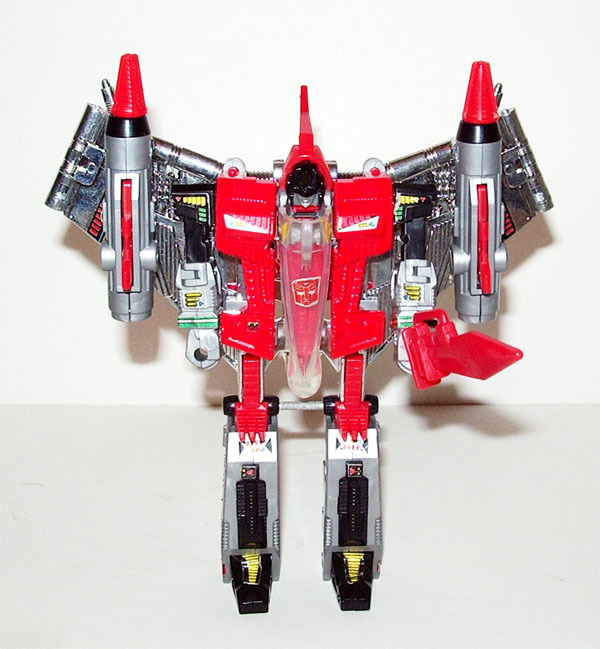 With the standard version had blue torso on them, Hasbro did produce a red version Swoop supposedly a vivid in suggested alignment to the team’s color-scheme which is mainly red on the torsos. Although Swoop isn’t the most difficult Transformer to find in the world, but locating one that is Mint-in-Sealed-Box (MISB) will prove difficult. You are expect to splurge a whopping USD 1700 if the box is in mint condition however the loose ones out of the box can come really cheap. 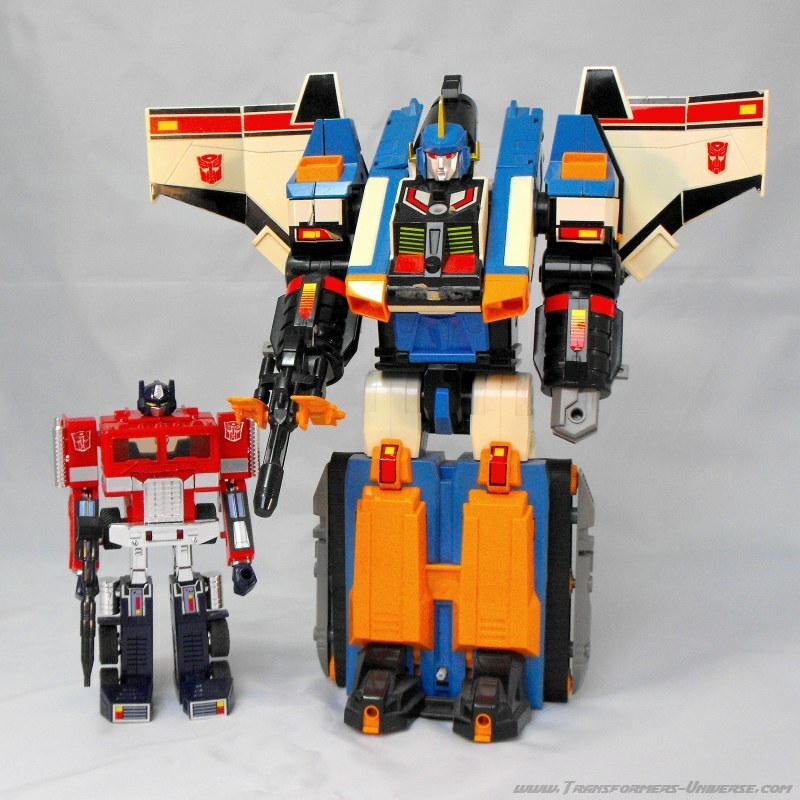 Omega Supreme was originally a toy made by ToyBox, and wasn’t originally part of the Transformers line. Hasbro bought the rights to it when their line of licensed figures ran out from Takara. Since Transformers were selling so well, they picked up Omega Supreme, slapped the Transformers logo on the box, and called it a day that collectors cherish till this day. 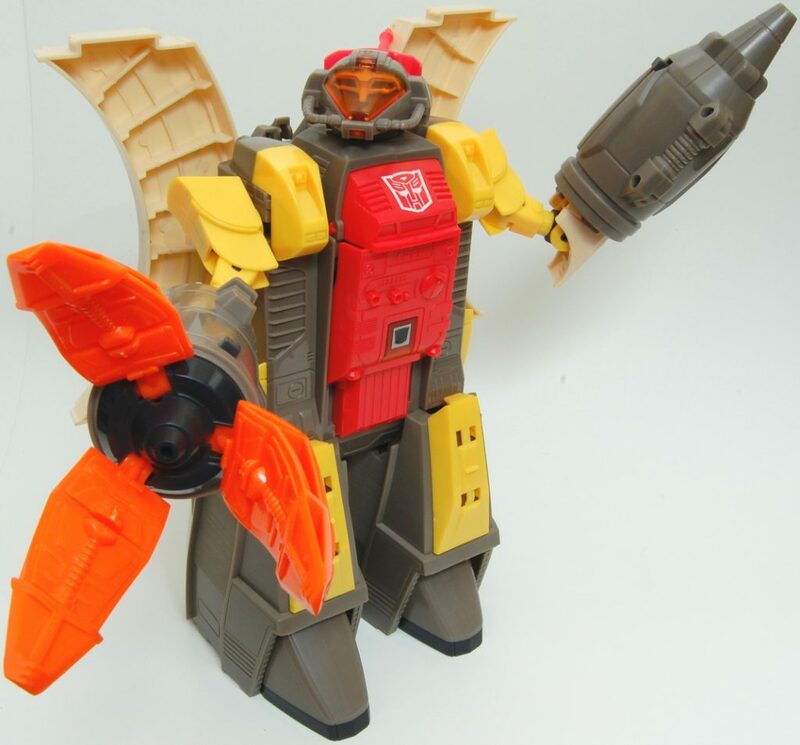 Unlike most Transformers, Omega Supreme didn’t transform into a vehicle, but rather, a base. Not only did it feature a track, it also had a rocket. If you happen to have one that you never played with MISB, you can probably get up to USD2,000 if you’re ready to part with it. The arch-nemesis of Metroplex started with robots who could transform, then the brand went into robots that formed together and finally, toys began releasing that could transform into buildings. When that got old, the toys evolved into small cities! Trypticon was a Decepticon city, which could transform into a dinosaur that actually walked (with some batteries). 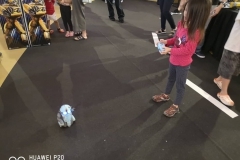 Kids could attach smaller robots onto him to make larger structures. This item sold more in Japan than it did in the States, but that doesn’t mean collectors aren’t on the hunt for NIB copies. 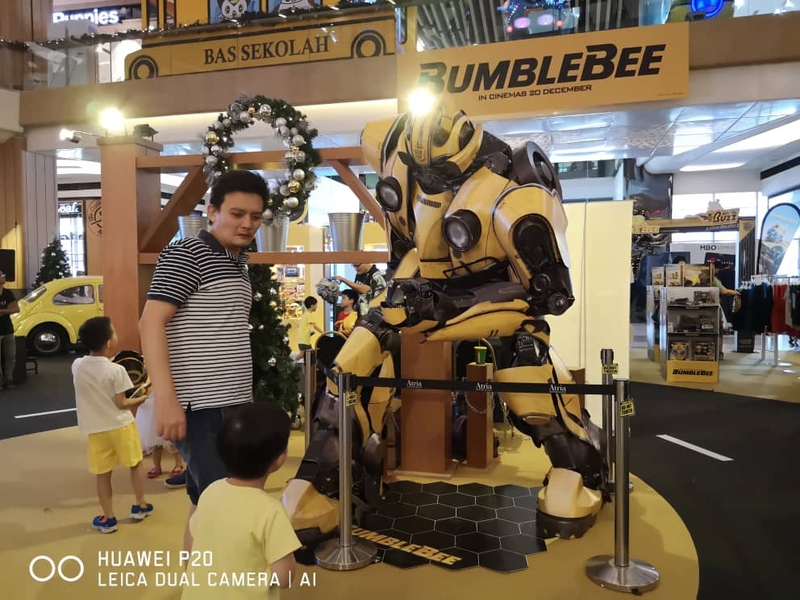 If you have one, it’s worth around USD2,000 to the right buyer. Before the Micromasters and the complicated robot lore, Japanese toy maker Takara simply made the regular Transformers characters smaller. 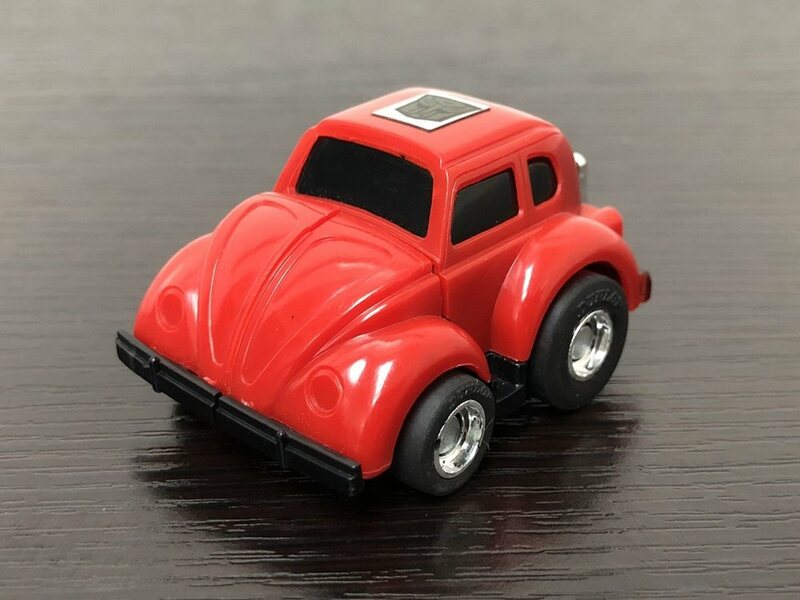 Case in point, a miniature Bumblebee, everyone’s favorite… red… car? This figure has two things going for it, one somewhat unique to this one sold on eBay for USD2,025. 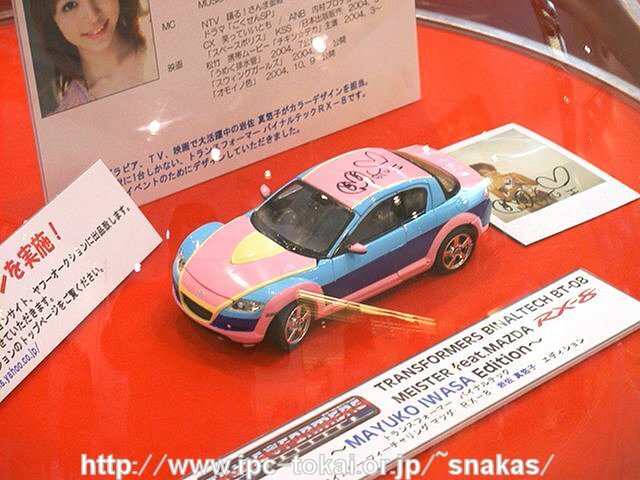 The first is that the car version isn’t a real car, just a random lump shaped vaguely like a car. The second, and what makes this one so valuable is the red paint-job. This red paint was meant to give variety to the Transformers toy line at the time, but it wasn’t made in this color for long, only for a couple of runs. 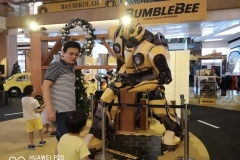 We all know the original Bumblebee was a yellow bug, but not all of his toys came out that way. Back when Hasbro released their mini-figures, they opted to change his coloration from yellow to red, and it ended up being quite rare. This wasn’t a mistake, but rather, an intentional change to the character. 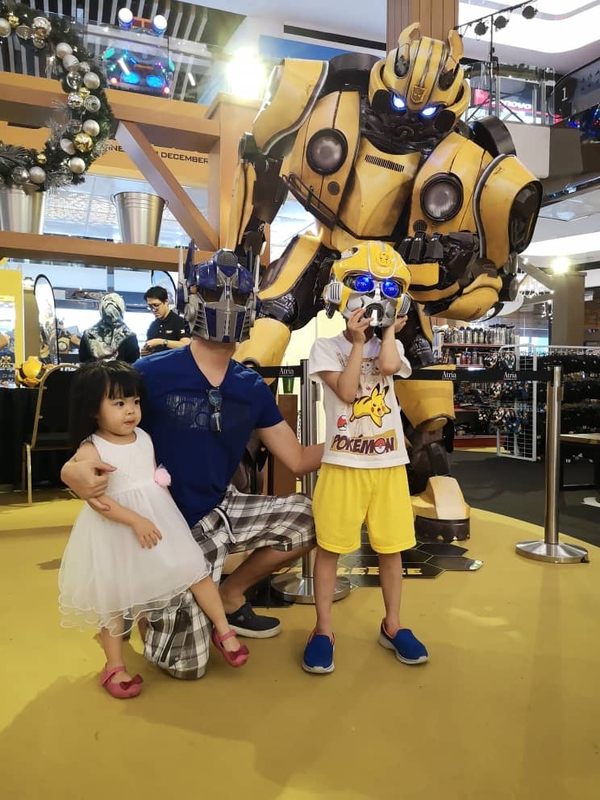 Eventually, he returned to his classic yellow look, which may be one of the reasons finding a red mini-figure of Bumblebee is so difficult. A graded one that is still NIB will net you around USD3,000 if you’re up for parting with it. The G1 Transformers will always be the most valuable, and we’re about to start seeing that with the next few entries. That starts with this 1984 G1 Soundwave, which, if you remember from the Micro Change Ravage toy, inexplicably transforms into a cassette player. Very useful for fighting evil and saving the world. What makes this particular example worth USD2,549 to a collector is that it’s in mint condition. 100% and in the original box with no flaws, everything. 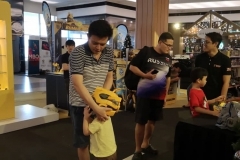 It’s even been judged by a professional toy grader, given an 80 out of 100 rating, and comes sealed in an expensive UV protective plastic case. 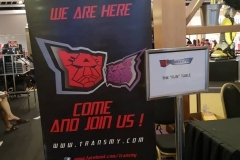 The Lucky Draw series has possibly the rarest toys of any Transformers line. Given away in magazine promotions, special DVD sets, and conventions, only a handful of each model was ever made. 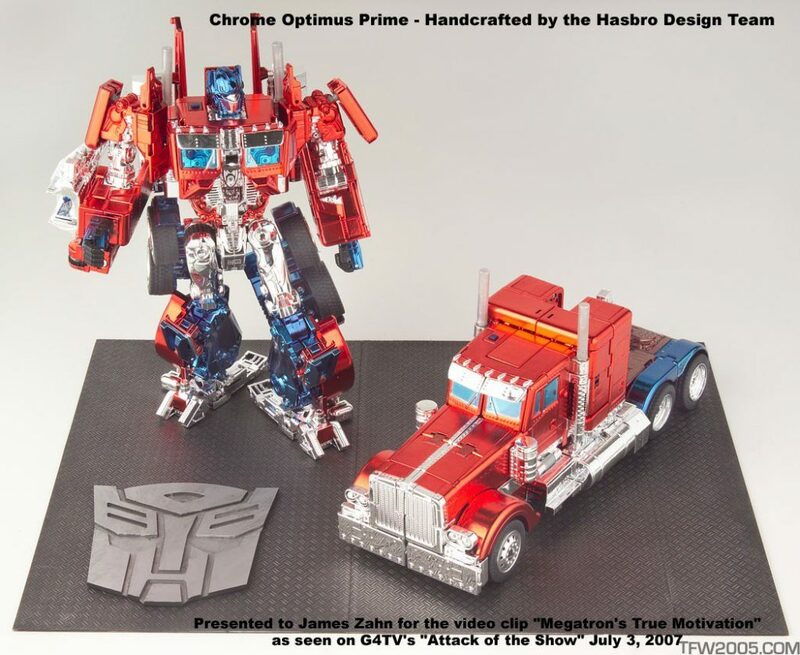 Case in point, Convoy, or “Crayola Convoy” as fans have dubbed it. Created by a child in part of a design contest for kids, this wildly colored figure only had 10 produced. That’s right, only 10 of these exist in the entire world. On is currently on sale on eBay for USD5,999, and has 32 watchers. 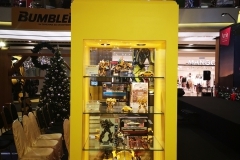 But the only one that’s sold online so far is on TFSource for USD2,599. Another Japanese exclusive, Guard City hails from the series Fight! Super Robot Lifeform Transformers, and is the first of a new type of set we’ll be seeing a lot of going forward. 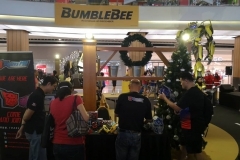 This is a so-called “Gift Set.” It’s a collection of multiple Transformers toys in one package. How is it different from other sets we’ve seen so far? There doesn’t seem to be any rhyme or reason. This one is for Guard City, a very rare Autobot figure composed of a fire truck and other rescue vehicles. 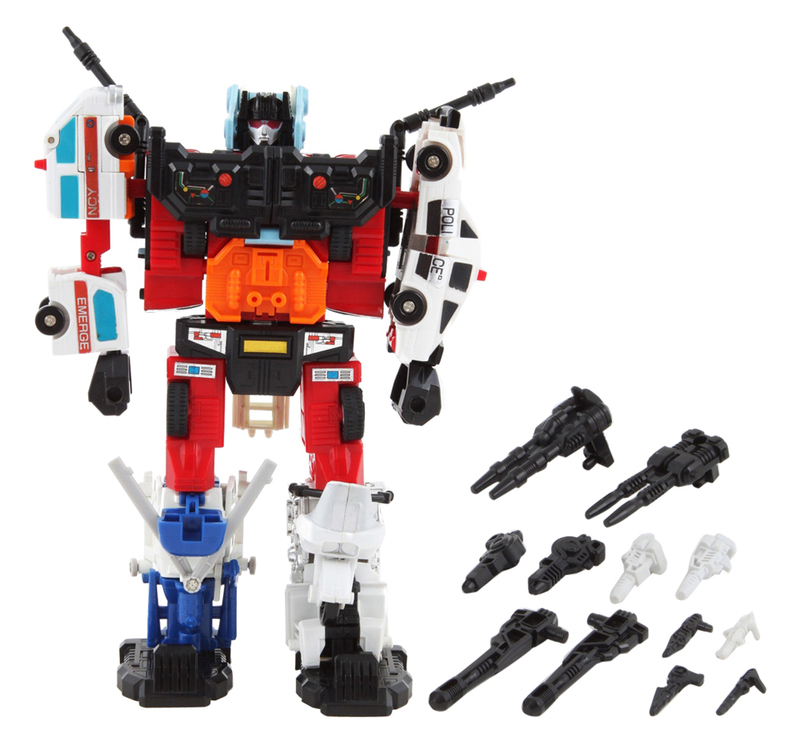 What makes him special is that he’s a “Free-Combiner,” meaning each individual robot can come together however they want, rather than in a fixed order like other combinations. Guard City’s sister toy, Battle Gaia also comes from the Japanese exclusive cartoon Fight! 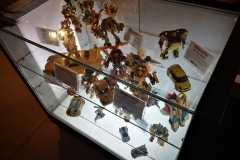 Super Robot Lifeform Transformers, and also got a Japanese exclusive G1 Gift Set toy. Like Guard City, it’s extraordinarily rare, so much so that you can’t even find listing online. 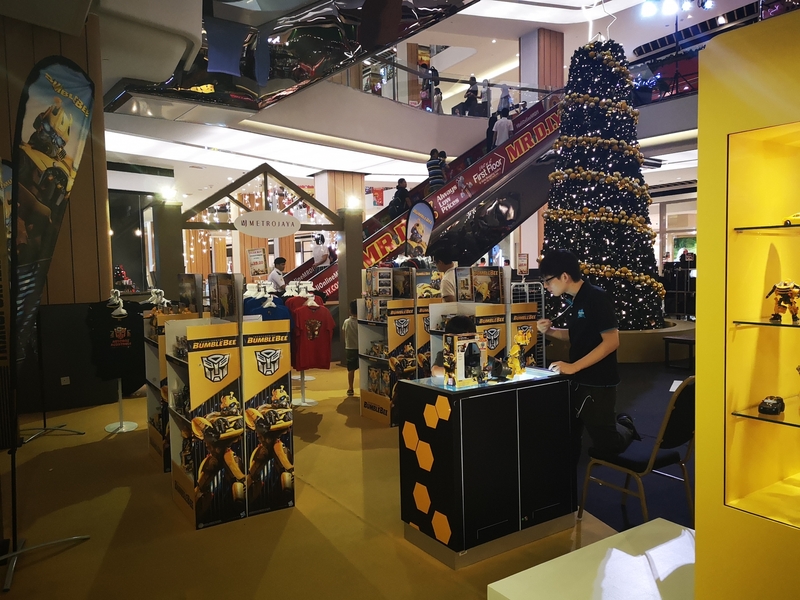 According to TransformerLand, a Transformers fan site that lists toys and tracks their prices, a Battle Gaia Gift Set sold for USD2,800 in August 2016. The box had some light creases and folds, but otherwise it was in good condition. Back in the 80s, it seemed every toy line had its mega-playset. G.I. 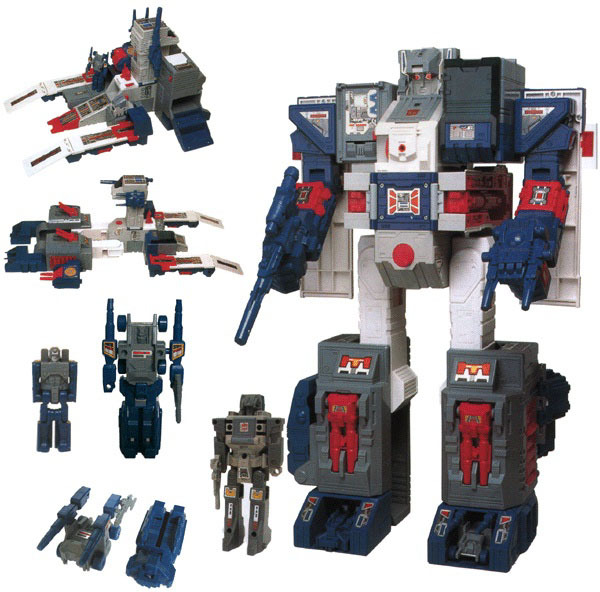 Joe had a massive aircraft carrier parents refused to buy for their children, and Transformers had Fortress Maximus. This guy sold for a whopping USD100 when it was released, which equates to around USD300 bucks in today’s money. He was huge, expensive, and hard to come by. Seeing as the toy was so expensive, not many sold, which makes them particularly rare. Collectors are willing to shell out thousands to own one, which is why a graded NIB copy recently sold for USD30,000. Make sure you get yours graded before listing because these are worth a pretty penny! Wonder what the construction of this toy is like? The chrome are real, not polished plastic, and this is a one-of-a-kind piece. That pretty much makes this thing priceless. If ever goes up for sale, it’s going to fetch as much as whatever someone’s willing to pay for it. There you go, the top 20 rarest though not the most complete but serve as a cool reference for vintage hunters out there.